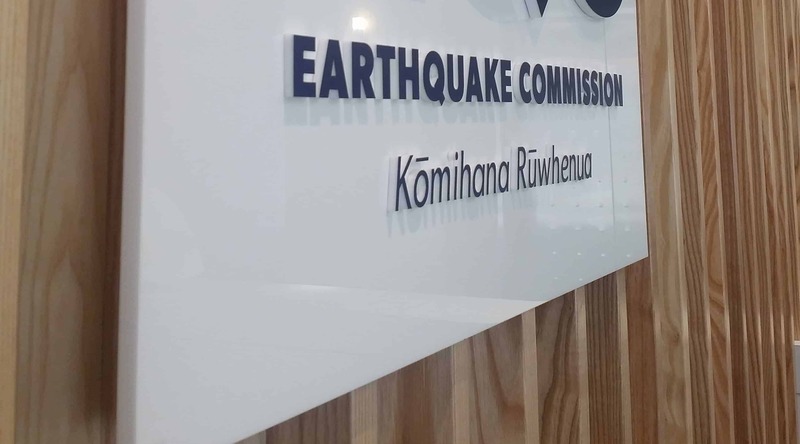 Earthquake Commission is a New Zealand Government agency providing natural disaster insurance to residential property owners. 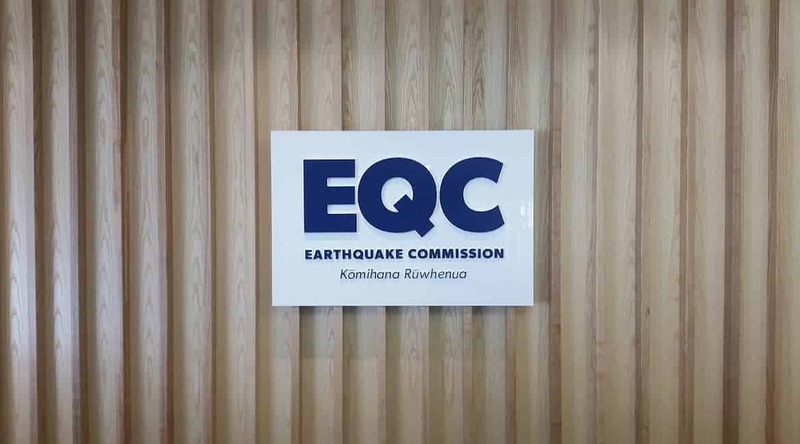 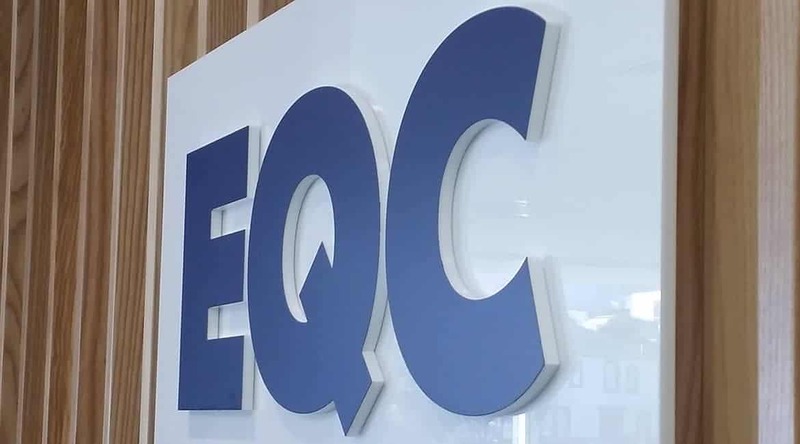 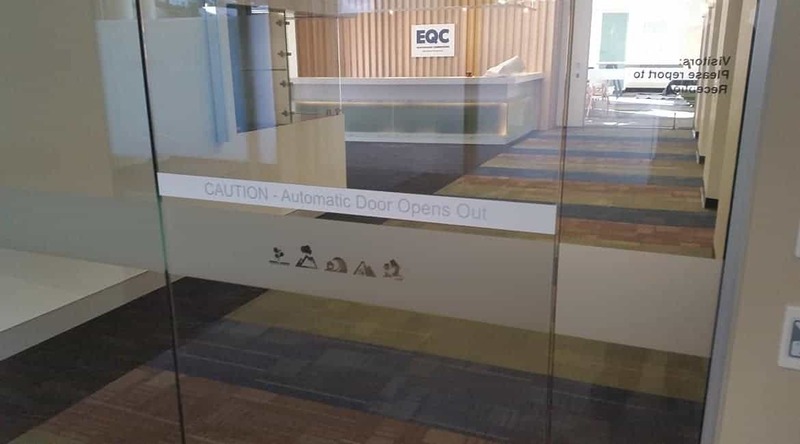 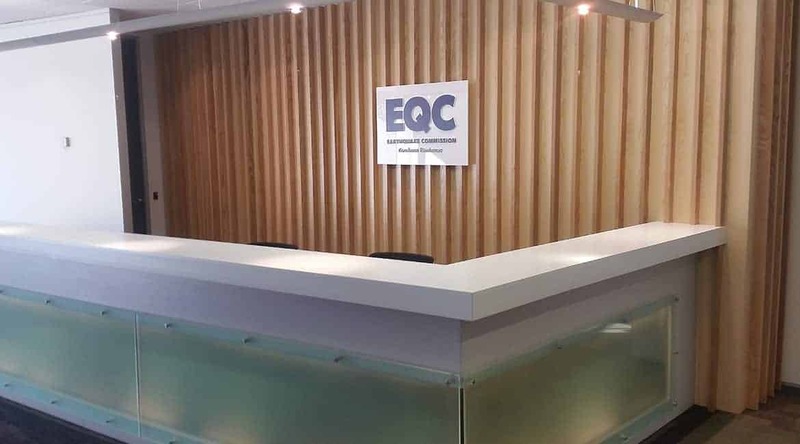 We worked closely with Klass Tint and Telco to produce a signage package that worked well with EQC’s guidelines. 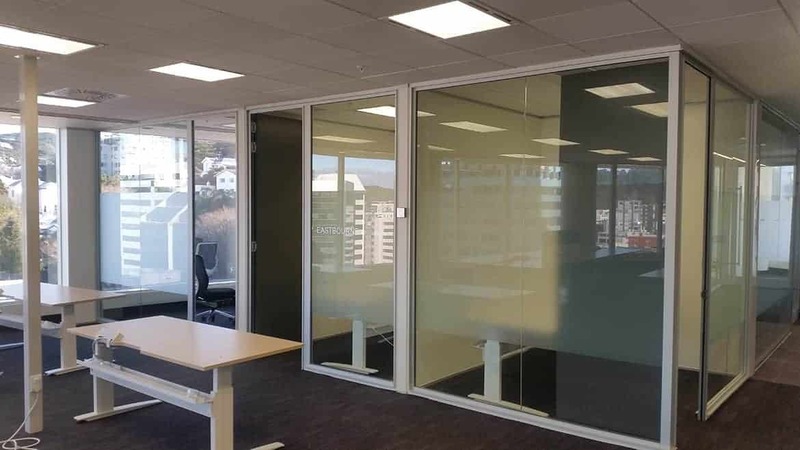 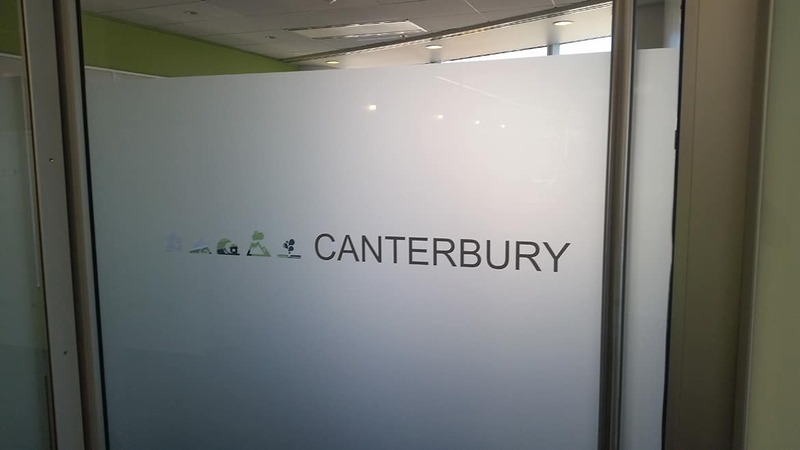 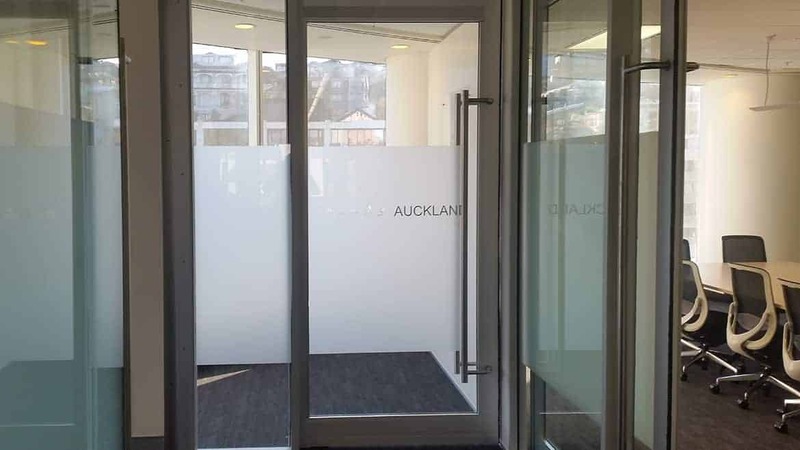 We produced frosted film and acrylic reception signs for their new fitout.